All contents on the life of the Saint are published with the generous permission of TAN BOOKS. 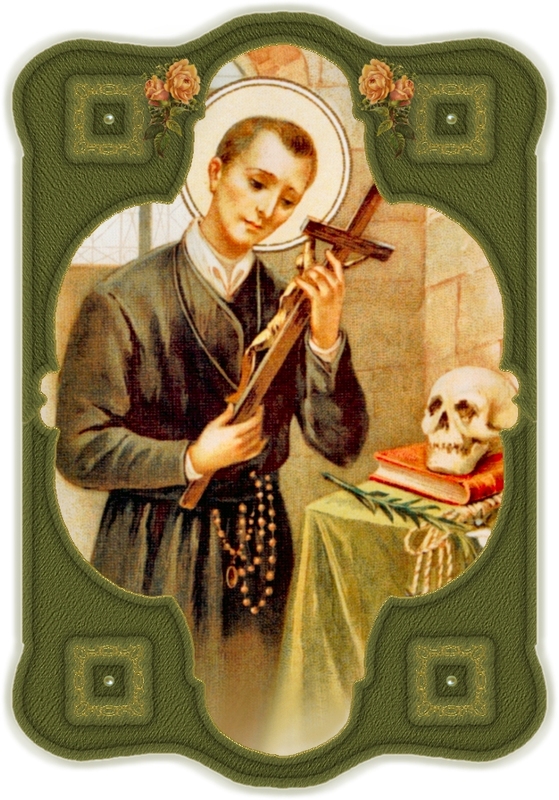 See Link below for the biography of the Saint by Fr. Saint-Omer. At other times Our Lord has made the miracle still more remarkable by employing the ministry of an Angel or a Saint, instead of a priest, or by dispensing altogether with a visible agent. 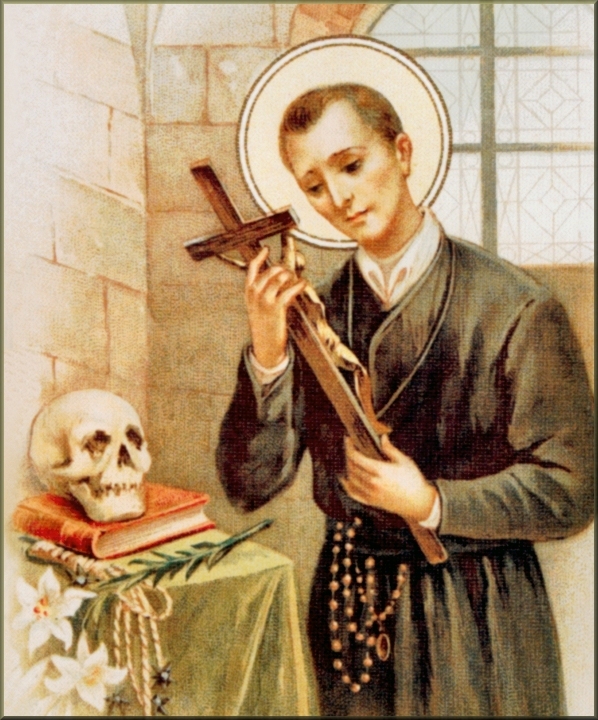 The Blessed Gerard Majella [now Saint], lay-brother of the Congregation of the Most Holy Redeemer, when he was but nine years old, approached one day the communion-rail while the priest was distributing Holy Communion, impelled by a strong desire to receive his Saviour; but the priest, seeing his youth, asked him whether he had made his First Communion, and finding that he had not, sent him away. But the good heart of Jesus could not suffer the child to hunger after Him in vain: That very night Our Lord's Body was brought to him by the Archangel St. Michael. Excerpt taken from THE BLESSED EUCHARIST by Fr. Michael Müller, C.S.S.R.